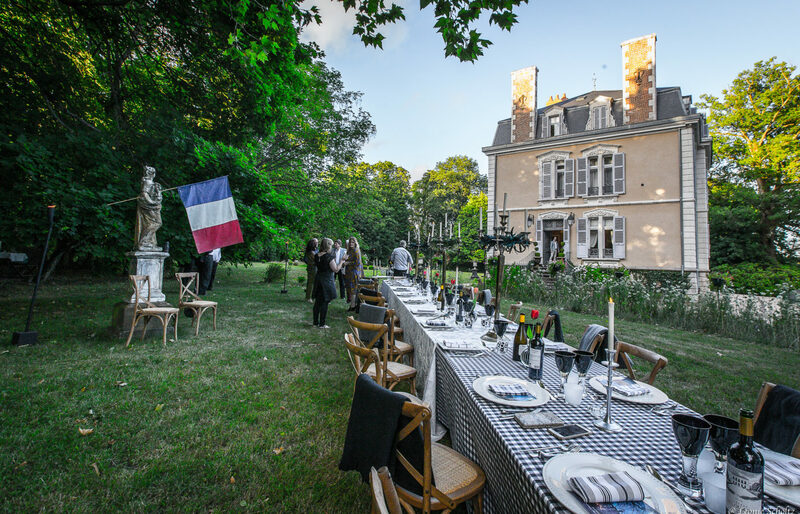 At La Creuzette, we offer a creative collection of exciting seasonal itineraries. These ever-evolving week-long courses are constructed with experts presenting hands-on, interactive classes and lifestyle experiences. Every holiday is carefully planned and built around guests’ expectations. 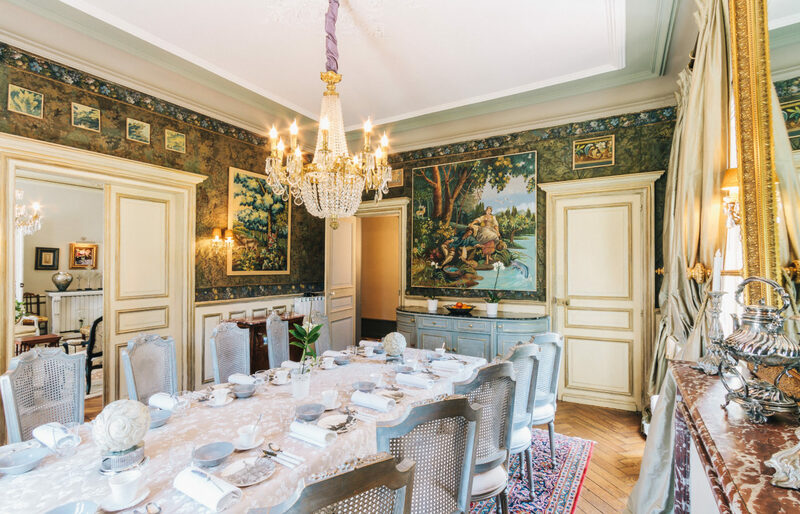 Exquisite attention to detail makes each La Creuzette package a unique and stimulating event, often referred to by guests as life changing. We introduced short-stay visits to the La Creuzette itinerary by popular demand. 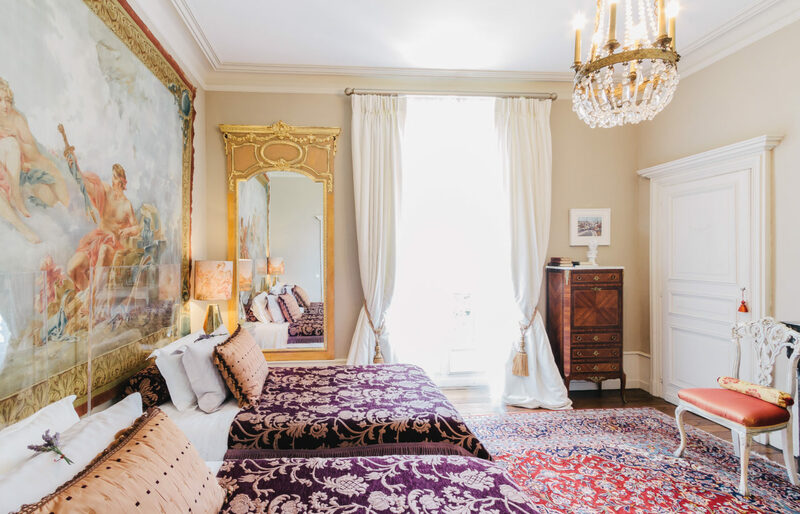 Guests may visit La Creuzette as a tranquil getaway for a few days, add on extra days after their La Creuzette experience, or just stop over for an overnight stay en route to the south of France. These options are offered on a bed-and-breakfast basis, but can also be customised. 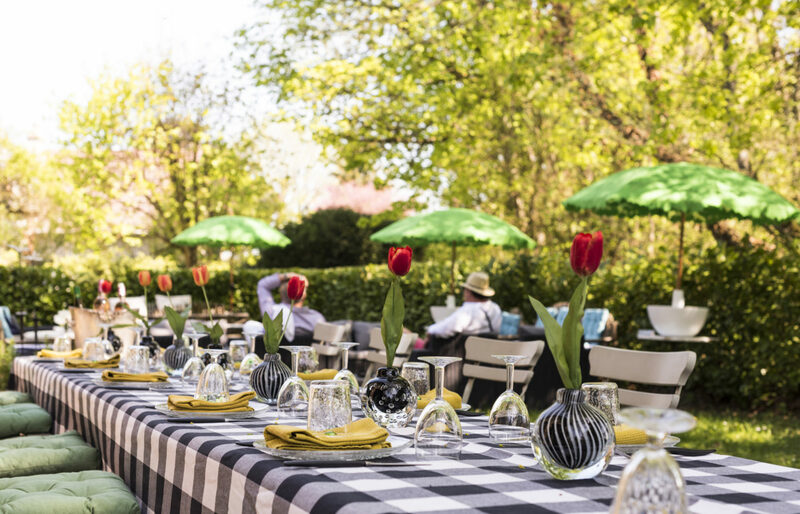 Pull up a chair, unfold your napkin, take a bite and close your eyes: at La Creuzette we take the art of dining seriously. When you sit down at an imaginatively prepared table, you are in for a festive treat. The crockery, crystal and flatware are never used twice during your stay. 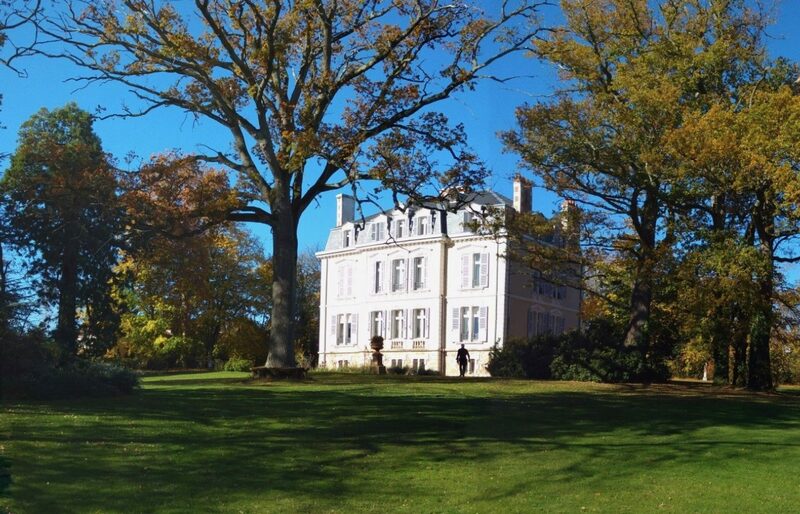 The magnificent park at La Creuzette is the perfect location for a festive celebration, be it a graceful wedding, a stylish cocktail party, an exquisite formal dinner or even a music concert! We have hosted a television promotion at La Creuzette and are delighted to accommodate any special events or launches. Boussac is a small village in the Creuse area in central France's Nouvelle-Aquitaine region. It is often referred to as La France profonde – the authentic “deep” France where time seems to stand still and inhabitants routinely stop to say a friendly bonjour to passers-by. The village, with its stone houses on the banks of the Petit Creuse river, has been a tight-knit community since Roman times. 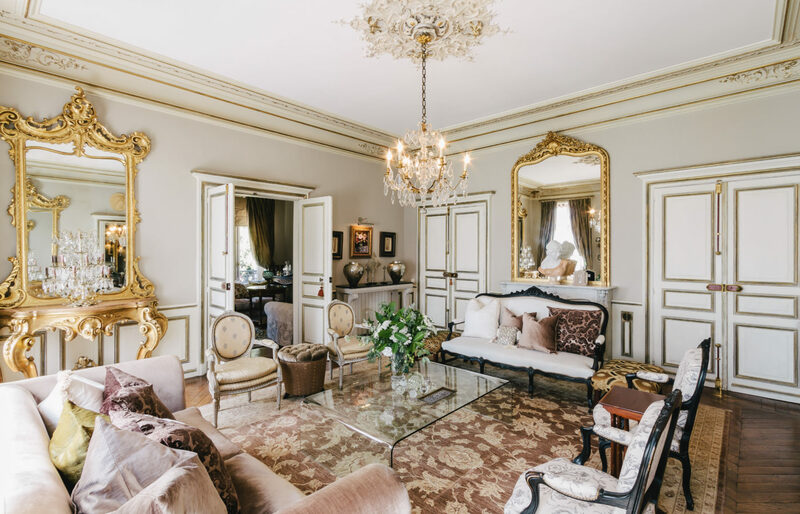 Join us for unforgettable experience here in the French countryside with its booming markets and nearby historic cities and towns such as Aubusson, Limoges and Bourges. From time to time, we place some exceptional items in our virtual shop window: be it a set of embroidered antique French serviettes, a small pastel drawing, antique Limoges porcelain or bespoke ceramics and table cloths by Louis Jansen van Vuuren. You might even find a restored Aubusson tapestry cartoon. The landscape turns to gold and as autumn leaves start to fall, our 2018 season at La Creuzette draws to a contented close. The bleak blue sky fills with whirling wheels of bonfire smoke as we prepare for winter that is lurking around the four corners of the Creuse region. Before one loses all courage amid the long, dark winter months in the Creuse, a miracle materializes in March. Spring releases the frozen landscape from its icy grip and everything comes to life. In the garden at La Creuzette we witness the early signs of awakening. As autumn leaves start to fall and winter winks with an icy eye, the La Creuzette team starts to wind down the activities in our kitchens and the sumptuous salons. The season is in full fragrant bloom. And blooming it is. This is a remarkable year for the gardens in France, particularly for roses. It must be the harsh winter and the nourishing spring rains, but something was different this year. April in France heralds the miraculous annual awakening of nature – from the first flutters of nest builders in the hedgerows and tender blossoms on cherry and plum trees, to daffodils and bluebells dancing in the gentle breeze. Shop windows are ablaze with Christmas decorations, and florists display bucket loads of holly, mistletoe, ivy and the invariable crimson and green poinsettias. This year, the first Hanukah candle is lit on 24 December. The La Creuzette team wishes our friends and clients a luminous and happy festive season. The eventful year glowingly turns to copper and gold, and slows down for the imminent winter season at La Creuzette. The trees in the park deliver a spectacular chromatic concerto – a standing ovation given to a propitious year full of colourful delights. “Life is so startling, it leaves time for little else.” A quote certainly applicable to La Creuzette. Every sense catered for 24/7! Thank you, thank you, thank you. Being at La Creuzette is pure luxury and a necessity for the soul. Hope to keep returning for the company and the learning! Amazing house, food, company. Can’t wait to return! In my lewe het ek nie so ervaring gedroom of verwag nie. Dankie vir prentjies wat my vir ewig sal inspireer en aan die gang sal hou. Dankie vir al die skoonheid, gasvryheid en bederf. Dit was heerlik. Words just aren't enough. Every aspect of our week here exceeded expectation. We sincerely hope to be back before long. Thank you, thank you. Quel plaisir de passer ces quelques jours dans cette merveilleuse maison avec un accueil des sympathique. Merci cela restera un trés beau souvenir. Merci de nous avoir permis de connaitre votre si joli demeure est d’aussi garder un souvenir inoubliable du mariage de Charlotte et Benoit. Merci pour la gentillesse des personnes qui nous ont acceuillis. Merci pour cet excellent séjour dans votre très belle demeure où tout est raffinement. Au plaisir d’un prochain séjour en Creuse que nous découvrons. 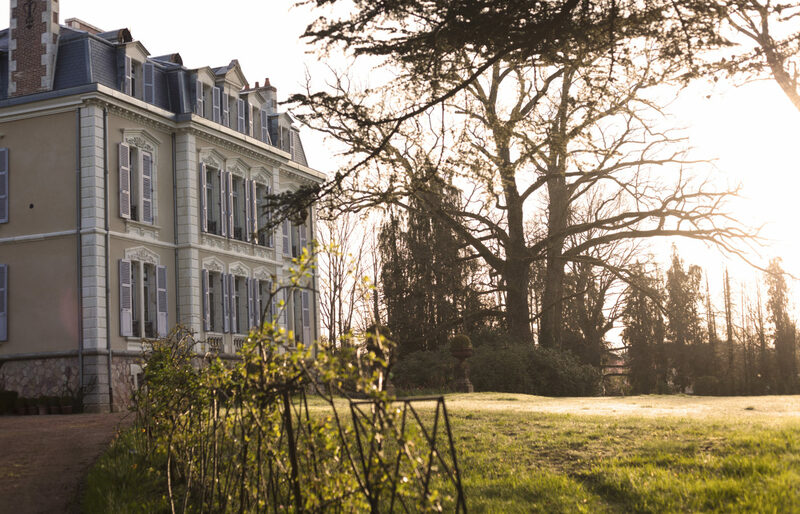 Thank you for sharing your piece of paradise in Boussac with us. 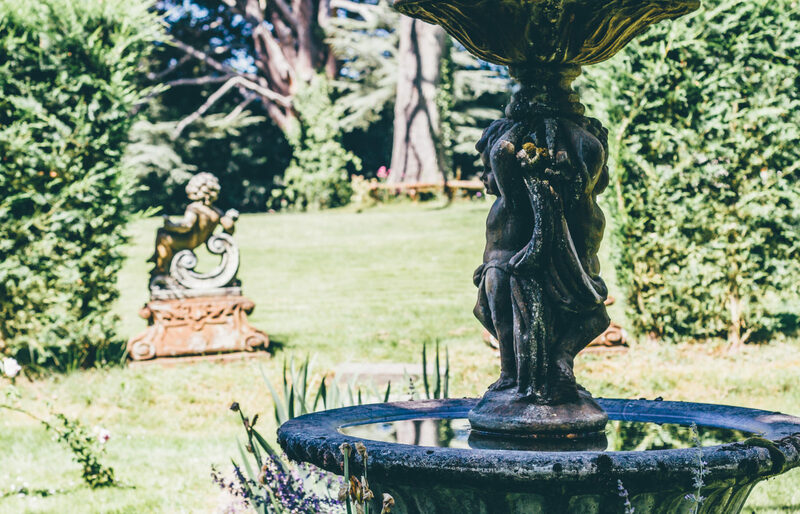 We saw unforgettable gardens and enjoyed delicious food served in exquisite settings.